I offer three main packages and also a lower rate for monday-thursday weddings. I run promotions at different times of the year. Currently I am offering a £75 Spring discount if you make a booking by 31st March 2019. Its always worth checking my Promotions page for details of any other offers. A cd of all the photos taken. You simply choose the two hours you want me to be at your wedding or you can book me for longer if you wish. In the past few years I’ve noticed a lot of people saying they would like a wedding book but that their budget just won’t stretch. One solution would be to ask your wedding guests to contribute towards the cost. Simple 10″ books with paper pages cost only £200 and the coffee table books with card pages cost £350. Prices include all design work. 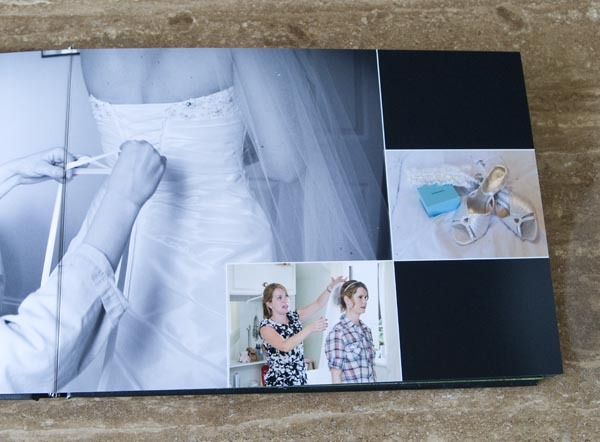 Your photos arranged creatively in a modern high quality wedding book look amazing. It will fit perfectly on a book shelf and is something which can be passed down the generations and valued as a family heirloom. 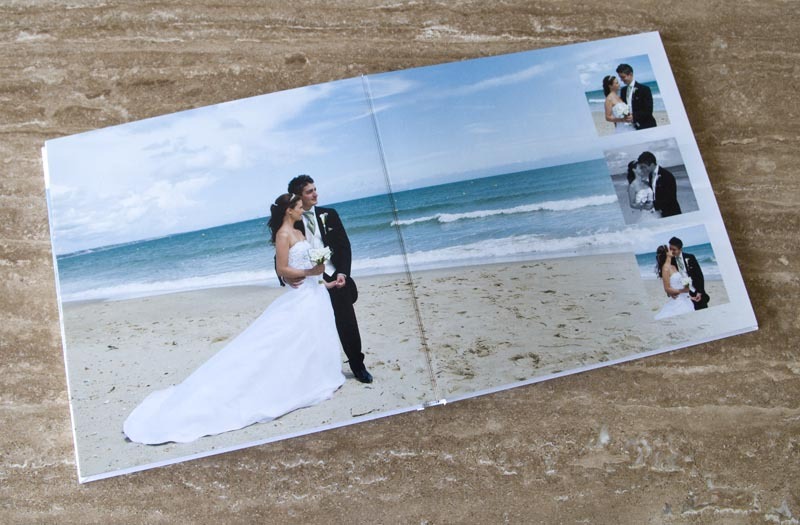 Imagine your children sharing your wedding book photos with their children! 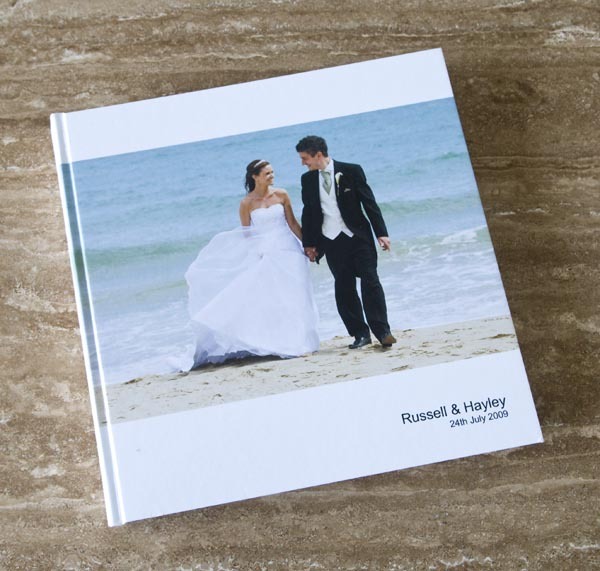 A few weeks after your wedding I will design your book using the images you’ve selected. My aim is to create the ultimate design as if it were my own wedding. I then email a copy of the layout to you and you are free at this stage to make any requests regarding adding or taking out images/pages etc. Once you have given the go ahead, the book is then printed and turnaround is around 4-5 weeks. 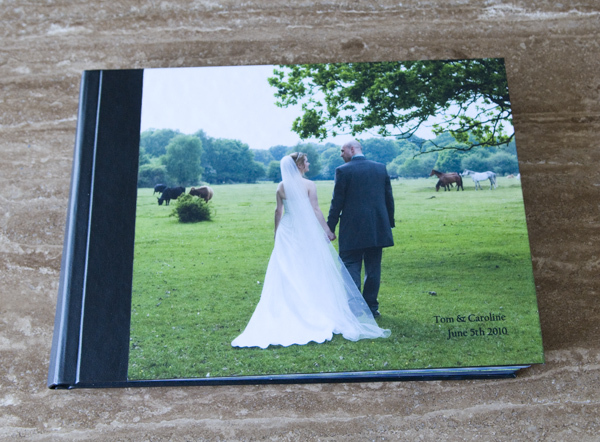 The Coffee Table Book is a beautifully hand bound digital album with a fully designable cover and printed on excellent quality photographic paper in a stylish and modern layout. Matching books for parents and relatives are also available. 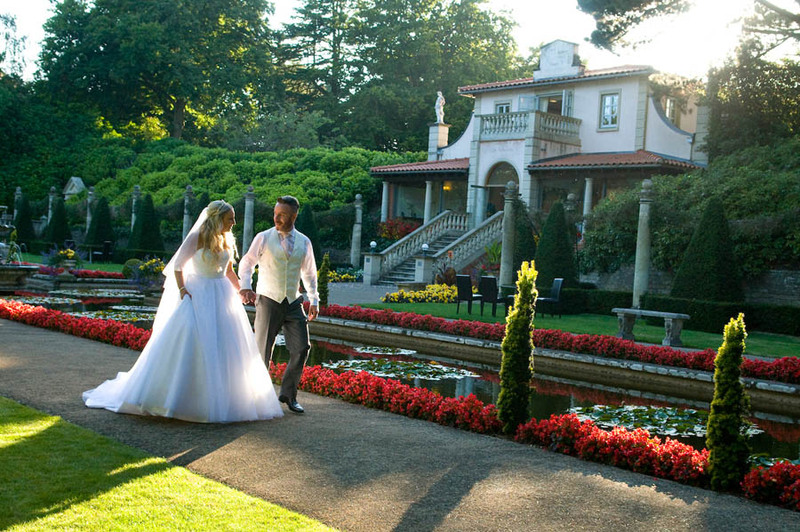 The wedding storybook will provide a timeless record of your special day. Contemporary magazine style layouts are designed by me in a very attractive style. Matching books for parents and relatives are also available.